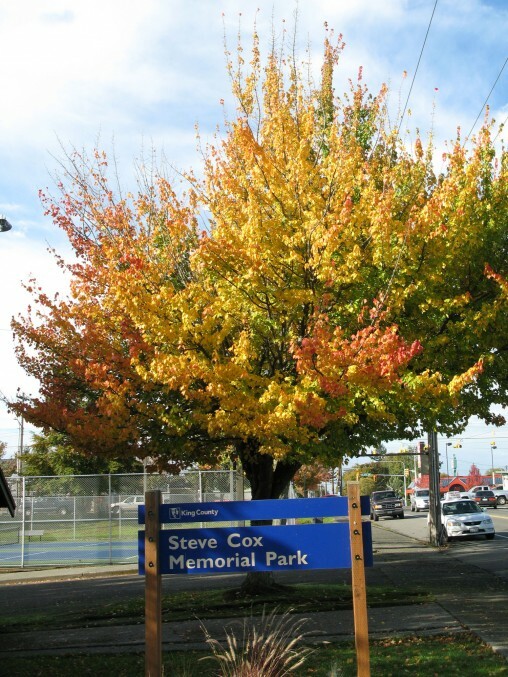 The Annual King County Parks Night Out Against Crime Family event is back on Tuesday, August 7th from 5-7 pm at Steve Cox Memorial Park (1321 SW 102nd). 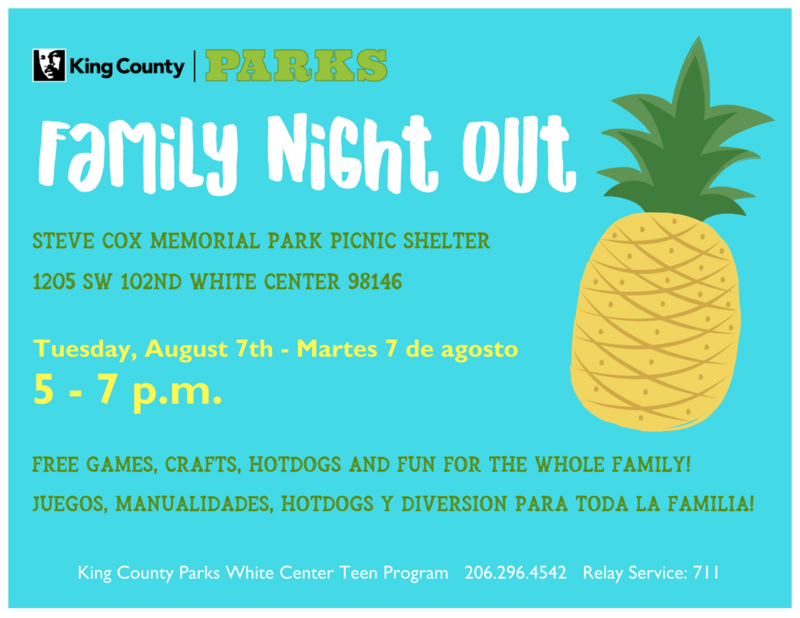 King County Parks has participated in the National Night Out event for over a decade and is thrilled to be hosting families in the park for the annual event. This year’s activities will feature Pineapple Fiesta-themed crafts and games in honor of the Coco movie night coming up at DTMP on August 4th. Confirmed guests of honor include Deputy Bill from the White Center Storefront, Teen Librarian Devon from the White Center Library, and King County Parks own Marta the River Otter Mascot. 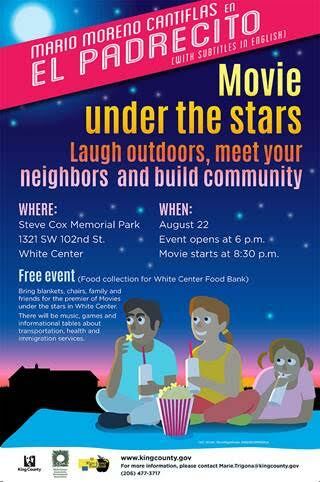 Night Out at SCMP is once again sponsored by the teens and staff of the White Center Teen Program. The WCTP offers free recreational, educational and social enrichment programming to over 1200 culturally diverse participants ages 12-19 each year. The program operates five days a week, forty-eight weeks a year and provides structured recreational classes and programs, homework assistance, educational and computer resources, leadership training, volunteer opportunities, special events, field trips, and drop-in activities. Teens and staff will be providing island-themed crafts, games and hotdogs between 5-7pm on the evening of the 1st. 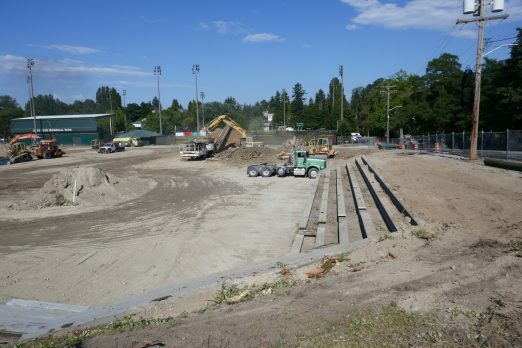 The project will construct a multi-use synthetic turf athletic field with LED lights and a ten-foot-wide paved walking path around the field perimeter. 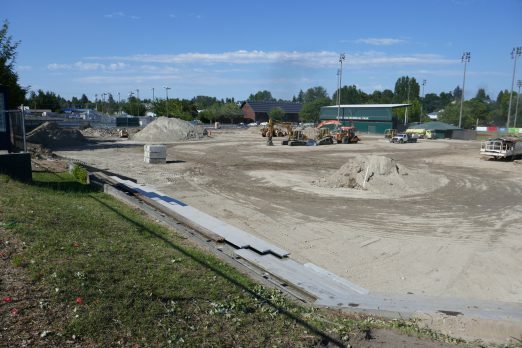 The field in-fill will be a rubber turf material coated with a colorant and encapsulated with a polyurethane coating. 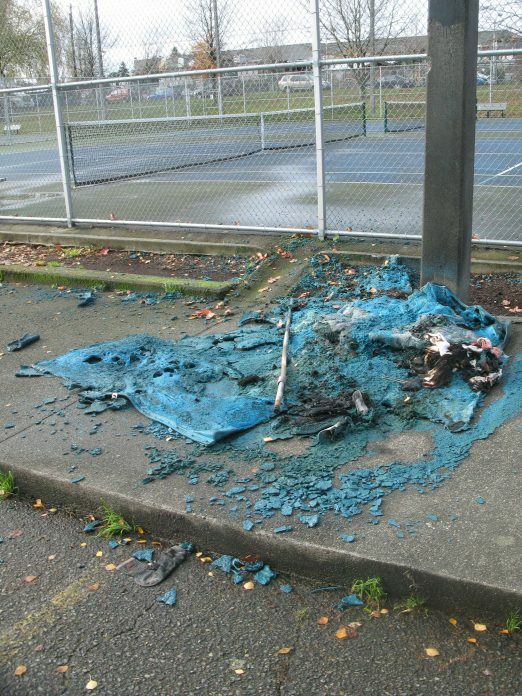 This material was selected to help reduce on-field temperatures and the overall environmental impact of the in-fill. As mentioned previously, this project is why the Jubilee Days carnival has a new location this year (White Center Heights Elementary) and the fireworks show is on hiatus. 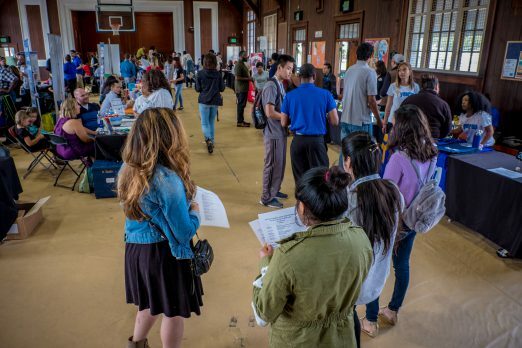 The 2nd annual Peace in the Hood Job Fair for ages 16 – 24 is coming up on Friday, June 8th from 3-5 pm at the White Center Community Center, in Steve Cox Memorial Park (1321 SW 102nd). The community is invited to bring prescription drugs (and any other drug) to this event to dispose of safely. The program is designed to protect the identity of anyone bringing material to the event. No questions are asked and no information is obtained. The Youth of the White Center PAL Boxing Club will be there to assist the public in placing the drugs into a secure bin for proper disposal. Where: Steve Cox Building (White Center), 1327 SW 102nd St. I wanted to share the before and after of my event at Steve Cox. We had such an awesome group of teen center staff and teens, and a community member. The site is now a beautiful and functional (mini natural area) part of the park. 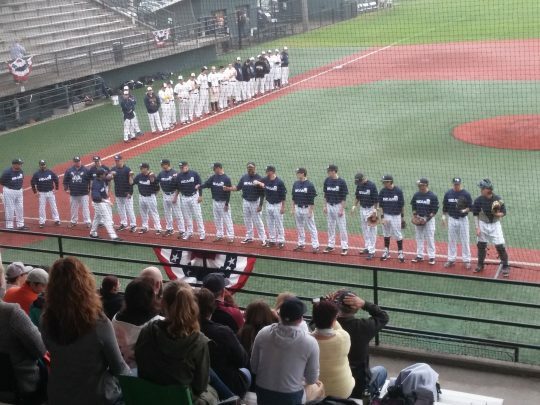 September 30th, 2017 Tracy Posted in How to Help, Steve Cox Memorial Park, White Center news Comments Off on NEXT SATURDAY: Can you help out at Steve Cox Memorial Park? 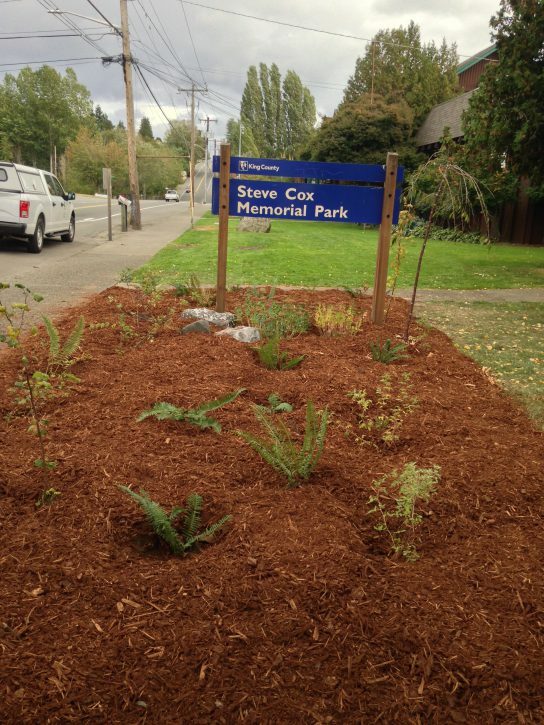 Join King County Parks in beautifying the front of Steve Cox Memorial Park home of the historic Log Cabin. 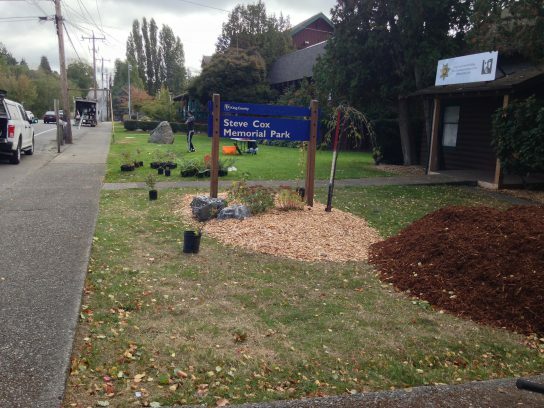 Volunteers are needed to help plant shrubs and groundcover to the front of the park and the area in front of the White Center Sheriff’s storefront. Event is from 10 am-2 pm. All tools are provided and no experience is needed! Please contact Lina Rose for more information on the project and to sign up – 206.491.5014, lina.rose@kingcounty.gov. Everyone is welcome! 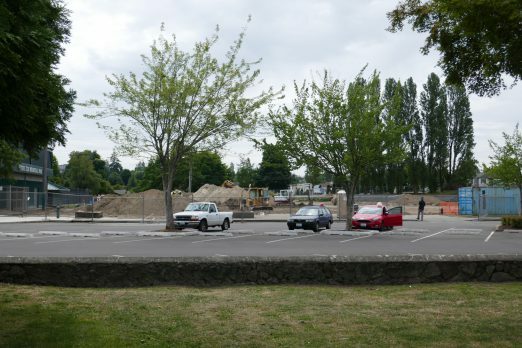 If you weren’t already planning to spend part of your summer at county parks – a public/private-partnership plan announced today involving King County and Seattle public parks is meant to give you a reason to visit. 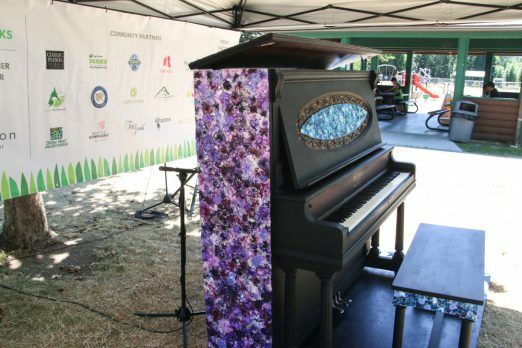 It’s called Pianos in the Parks, and it’s placed 20 donated and decorated pianos in 20 King County and Seattle parks, for the next month. The parks, listed here, include Steve Cox Memorial Park here in White Center. 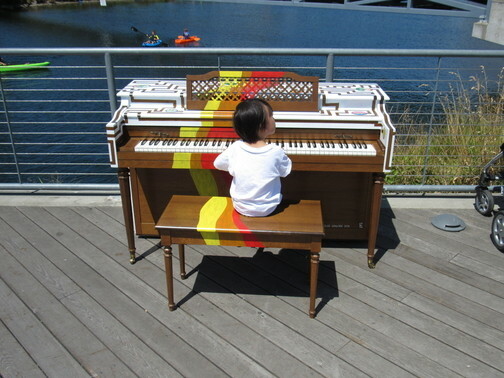 Since it’s a sizable park, we asked a Pianos in the Parks spokesperson where to find it. 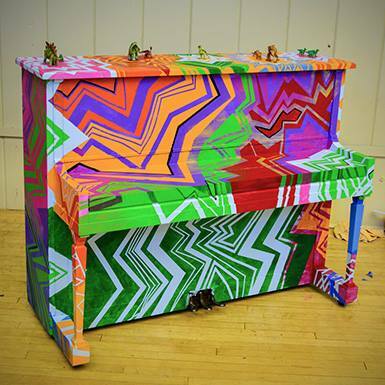 She replied, “The Steve Cox piano is roughly in the middle of the park by the picnic huts and the playground.” (Above, that’s the Steve Cox Memorial Park piano, decorated by artist Camille Coonrod, before it was placed in the park.) Yes, the pianos are playable; you can even record yourself playing one and enter a contest. The pianos also are being auctioned off; you can bid on any or all of them online by clicking any individual park photo here to see its piano.